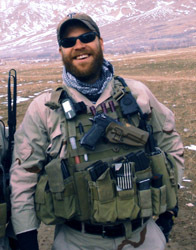 Video courtesy of Cody – Online Fitness Videos. Find one of each on the Mobility WoD posters and work it. 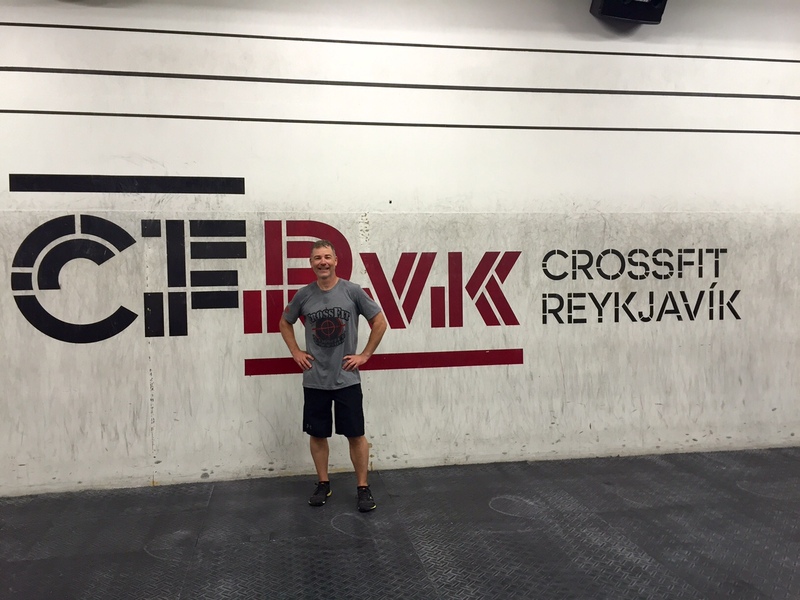 Big shout out to CF TOTF Athlete Trey Hadaway for representing us at CrossFit Reykjavik! CAN! Video courtesy of Steve Payne. Scale weight as needed but keep it heavy.